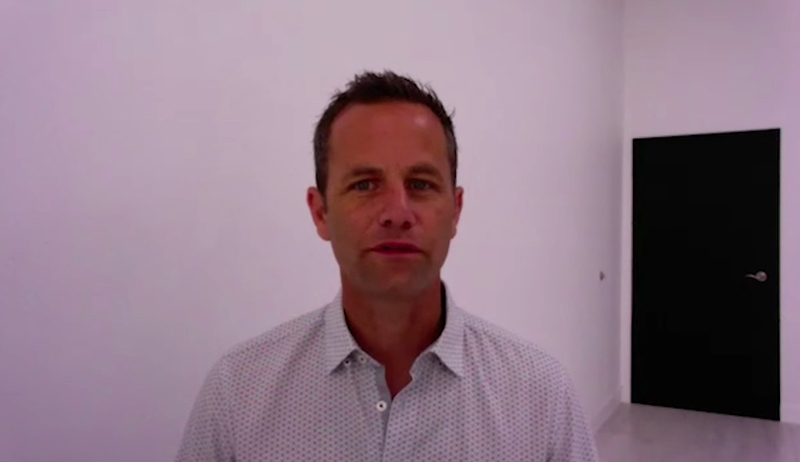 Actor Kirk Cameron has worked in Hollywood for decades, first gaining monumental fame for his role as Mike Seaver on “Growing Pains” before going on to star in films like “Fireproof” and “Revive Us.” The Hollywood veteran recently delivered an insightful response when asked about the toughest lesson he has learned during his many years in the entertainment industry. Cameron responded during an appearance on PureFlix.com’s “Pure Talk” by noting some of the challenges he has faced when speaking out about his Christian worldview. The actor said people must allow their morals, ethics, and core values to be “determined by something higher than the culture” around them, particularly if they want to live as a person of faith and integrity. But in the end, Cameron said the hardest lesson he has learned is really one that anyone can relate to, regardless of their industry or where they work. Even with a great career, marriage or family, Cameron said that an absence of God can sometimes be problematic. You can watch Cameron’s films like “Fireproof,” “Revive Us,” and thousands of other family friendly movies, original content and TV shows online and at home for free during your one-month PureFlix.com trial.